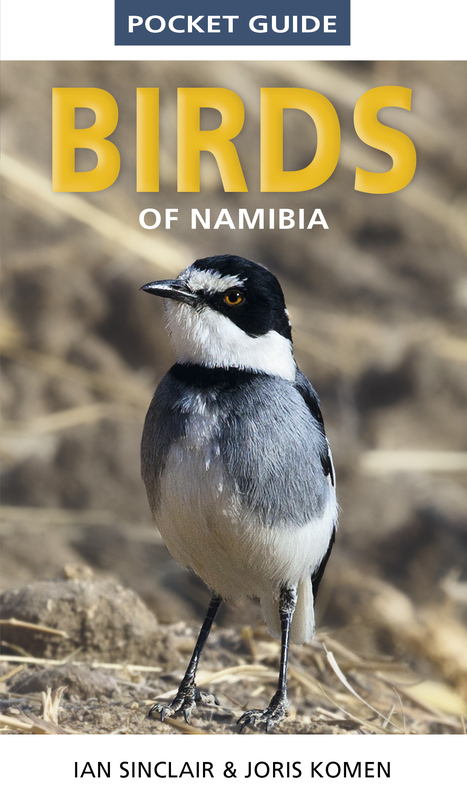 This compact, easy-to-use guide features more than 350 of the most conspicuous and commonly seen birds in Namibia. An informative introduction featuring the ‘specials’ of the key birding destinations in Namibia. An ideal introduction and travelling companion for birders in or visiting the region.